What if you could apply the collective knowledge of some of the world’s best and brightest optical minds to your network? 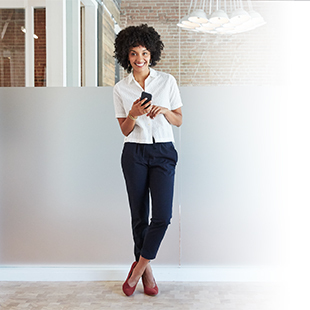 Well, now you can with an incredible limited time offer from Ciena: The Optical Networking Super Bundle. OOPS! This offer has expired, but that doesn't mean you can't get some of these great resources. Just visit our Resources page to find what you need. As the famous saying goes, “Knowledge is power”, so what if you could get easy access to the necessary resources to make your optical knowledge your Superpower? Whether you wear your superpowers on your sleeve or not, the need for network superheroes is greater than ever. And every network superhero needs to be up to speed on the latest technology innovations and industry developments to lead their networks in the right strategic direction. 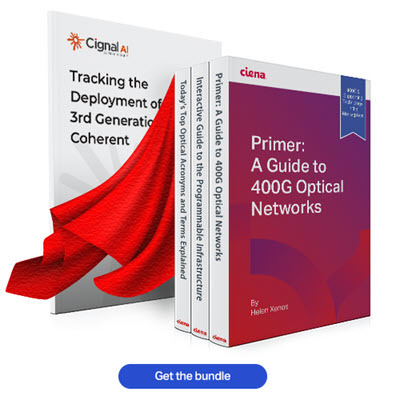 With that in mind, today Ciena brings you the 2018 Optical Networking Super Bundle, an action-packed collection of some of the most potent and powerful optical resources just for you, covering bleeding-edge optical topics like 400G, FlexE, and FlexO. 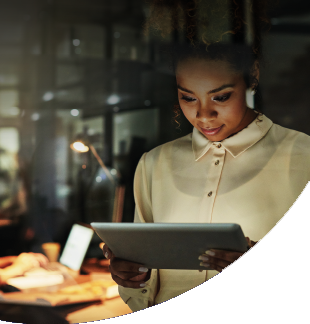 In this bundled download you’ll stock up on all of these fantastic resources, brought to you by the experts you trust at Ciena. Primer: A Guide to 400G Optical Networks: This guide covers all you need to know about 400G, the technology that supports it, and how it is being used in the marketplace. Interactive Guide to Enabling a Programmable Optical Infrastructure: What do FlexE, FlexO and programmable coherent technology have to do with next-gen networks? Find out in this interactive guide about enabling a programmable infrastructure for optimal networking efficiency and agility. Today’s Top Optical Acronyms and Terms Explained: There are many confusing terms and acronyms in the optical space. Fear not, aspiring acronym user! 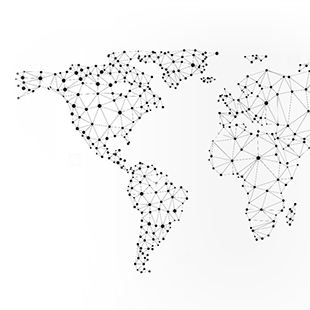 Ciena is here to help, with an all-new explainer for the terms we’re asked about most often. 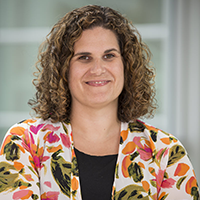 BONUS: Cignal AI Report: Tracking the Deployment of 3rd Generational Coherent: This new report from Andrew Schmitt, Cignal AI, covers coherent technology’s evolution, market success, and the road ahead. That’s four expert-grade resources bundled together and available to you in a single download. You can’t get this content just anywhere so do yourself (and your network) a favor and grab it today. VAST KNOWLEDGE/SUPER TECHNOLOGY STILL NEEDED TO COMPETE IN MARKET.